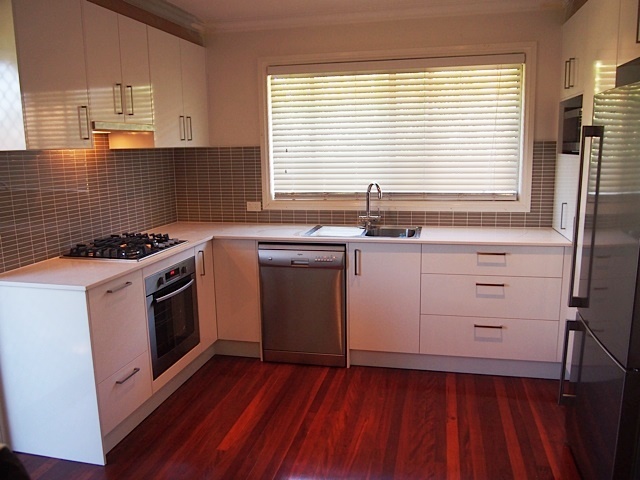 Low cost kitchens is what we are all about so if you happen to be a savvy home handyman, a ‘Do It Yourself’ kitchen from Comfit Kitchens will offer the style you want without burning your budget. See our Planning Guide for tips on planning your kitchens. Or you can send us your room measurements and let us design your dream kitchen.